you are interested in a PE deal or remaining independent. 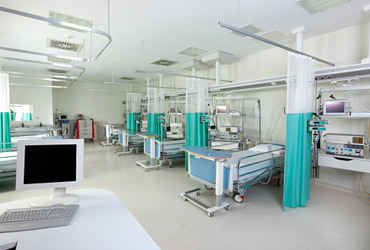 We help gastroenterology groups, labs and other medical organizations do better. Our integrated services and software are designed to grow your business. Increase revenues. Decrease costs. Simplify workflow. Experience The Gastro Suite - an integrated services and software platform specifically designed for gastroenterology groups. We work with several independent, new and established labs to build and grow their business. Some of the largest ASCs in the country utilize our billing and software platform to run their businesses profitably. From transitioning merged groups to responding to insurance audits, we help multi-specialty groups succeed through the complexity of a healthcare business. From coding correctly to submitting clean claims to maintaining compliance. All the essential services to maintain profitability and growth. Cloud-based practice management software and medical billing services. Protect yourself from risk of audits. Get paid correctly. And save money. Prepare for value based reimbursements. Get free from regulatory hassles and focus on care. Hassle-free software. Fresh. Easy to use. Whether you wish to stay independent or explore PE, this ebook deals with issues that you need to know today. 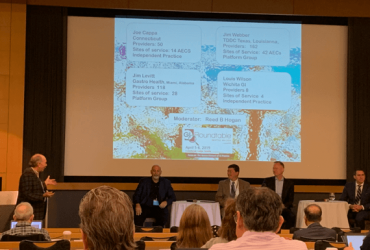 The GI Roundtable 2019, in Seattle, was a congregation of GI leaders from various parts of the country. Discussions spanned from clinical to business. There were plenty of insights. At NextServices, we embrace diversity in culture, backgrounds, ethnicities and more importantly thought. Want to be an iNexter? Get in touch.